INMAR Inflatable Boats in Seattle! 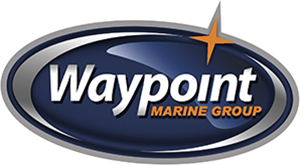 Waypoint Marine Group has a wide selection of the most demanded INMAR Inflatable Boats in Seattle. We also Provide Repair services for our valuable customers. Inmar Marine Group, based out of San Diego, California, is an American owned and operated producer of inflatable boats suitable for a variety of fields and industries. We cater to the needs of military, dive and rescue, government, and recreational customers. Inflatable boats from Inmar come with a low price guarantee to ensure you’re receiving the best price for the product and ship securely via DHL. Visit Inmar Inflatables today for rescue boats, tender boats, military boats, outboard boat motors and more!